Random TNT Mod 1.12.2 adds in a new type of TNT called Random TNT. 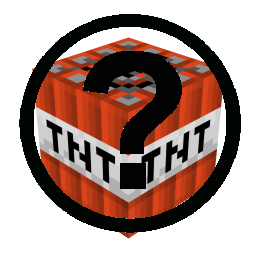 Now you might be wondering, ?What is Random TNT?? Well I won’t tell you here, but there is a description for each new item in the mod below, but it also adds in 3 new items and 2 blocks into Minecraft. This may not seem a lot, but look below because some of these items are really interesting. 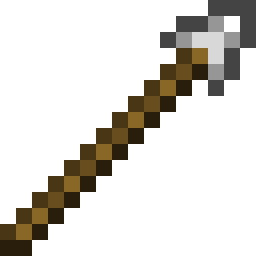 Sharp Stick: This is the first weapon I created, it’s just a stick with some flint on it that does +3 attack damage and that’s it, nothing special about this item. 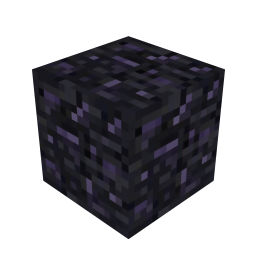 Bedsidian: This is Bedsidian, it is twice the strength of normal obsidian and twice as long to mine it. It does not spawn naturally and requires you to craft it using normal Obsidian. 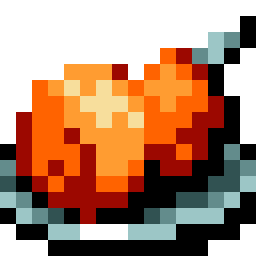 Mysterious Wall Chicken: This food item has a 20% chance of dropping out of stone when mined and it restores 4 bars of hunger, also it’s delicious! Random TNT: And now it’s time for the Random TNT! 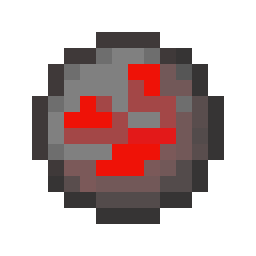 It may look like a normal block of TNT, but it in reality it’s an unpredictable explosive that can create an explosion that has a 0 block radius, to an explosion with a 1000 block radius. It can be extremely unpredictable and the explosion size can vary. Random Grenade: Now if you thought Random TNT is bad, here comes the grenade version of it! 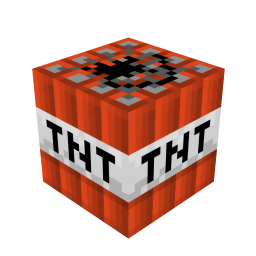 It is just like Random TNT, except you throw it and the maximum explosion size is 250, one Random TNT can create 4 Random Grenades, also put 4 Random Grenades in a crafting table to get a block of Random TNT. 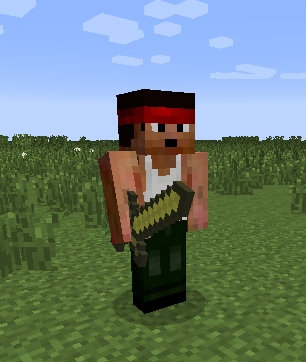 Rambo: Rambo is a new mob I added because I wanted to make my own mob and Rambo was the first thing I thought of. Anyways Rambo is a hostile mob that has 60 health, does 5 attack damage with no sword, can spawn with any sword or a bow and has armor like the Wither, but it’s stronger and it also has a 10% chance of spawning in your world. So watch out for him, because he’s pretty strong, plus, this is Rambo. Download the Random TNT Mod from link below. Go to .minecraft/mods folder. If the “mods” folder does not exist you can create one. Windows – Open the Start menu and select Run, or press the Windows key + R. Type (without quotes) “%appdata%\.minecraft\mods” and press Enter. OS X – Open the Go menu in Finder and select “Go to Folder”. Type (without quotes) “~/Library/Application Support/minecraft/mods” and press Return. Copy the downloaded jar (zip) file into the “mods” folder that opens.